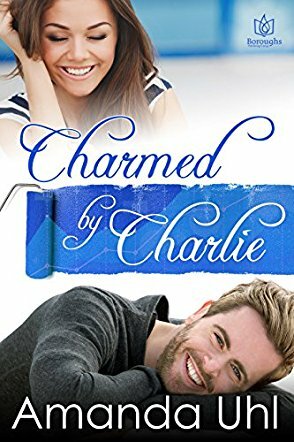 Charmed by Charlie is about one hard working women (Valerie) that loves her job and her boyfriend. Val is forced to work with Charlie, a creative genius, good looking, intelligent and charming men to save the company that she works for. But how can she resists this flirting and charming guy? The more she challenges him, the more interested—and interesting—he becomes. What Val doesn't know is that Charlie has some secrets... How bad can they be? Who or what is behind the sudden mysterious drain on their company’s funds? The only way to find out is to join forces. Then it will be a battle of wills...and a triumph of hearts. This was a good read!! I consider that I was in the mood for this type of books so I guess that this helped. I feel that this is a good book for those times that you want to read something not too heavy but still captivating. The storyline isn't that good. It is simple and, sometimes, a little cliché. However, I really needed this fresh, cute and simple history. I liked Val but I was not a big fan of Bernie (her friend). I confess that I really don't know why. I was like "hum, you exist. Okay, you better not interfere with what I want, girl". Charlie is that interesting and mysterious boy that I believe this story needed, so... good choice! I admit that the fact that they had to save the company and they had to face more problems was really good to enrich the book. With this, this book was more than a cliché and romantic book and I really appreciated that! Now, about the writing style: I loved it; It was simple but captivating. It was romantic, but not too much. But I have to admit that there was an expression that was always being repeated and that annoyed me a little: "my alter ego"; My alter ego this, my alter ego that. I rate this book with 4.4/5. 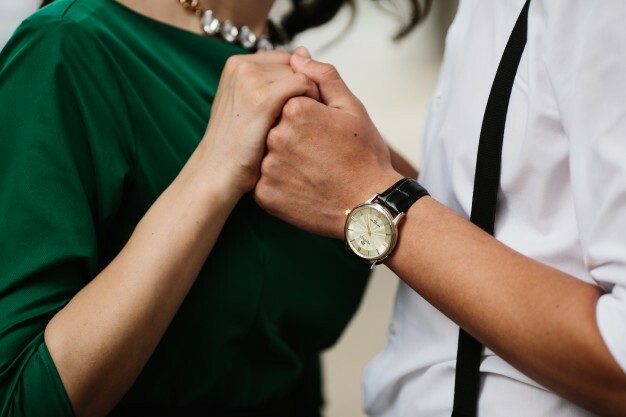 Também gosto muito de romances e fiquei com curiosidade em le-lo ! Às vezes apetece-nos ler um livro mais leve e de fácil leitura. Parece-me que este livro é uma boa opção.